Little known outside the halls of Texas government, Daniel Hodge has become one of its more powerful behind-the-scenes figures. That's only becoming more true: He's expected to serve a key role in the new governor's administration. 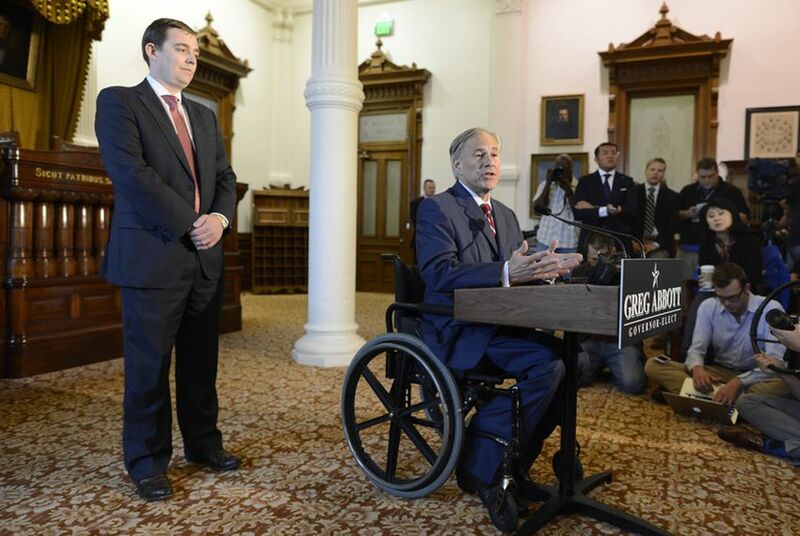 After his decisive election as the next governor of Texas earlier this month, one of Greg Abbott’s first orders of business was naming Daniel Hodge to lead his transition team.